Product prices and availability are accurate as of 2019-04-13 02:12:47 EDT and are subject to change. Any price and availability information displayed on http://www.amazon.com/ at the time of purchase will apply to the purchase of this product. 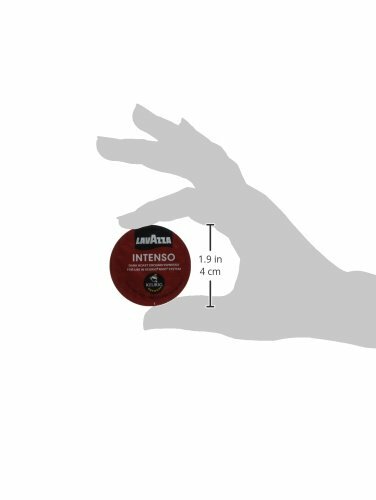 Lavazza Sampler Pack Includes the following: 3 Different Flavors, 10 pods of Each Flavor: Intenso (Dark Roast), Classico & Delicato (both Medium Roasts) ------------------------------------------------------------------------- ***This is a hand picked sampler meaning it is NOT in manufacturers box. Pods are sealed and shipped inside a 6x6x6 Kraft Box.